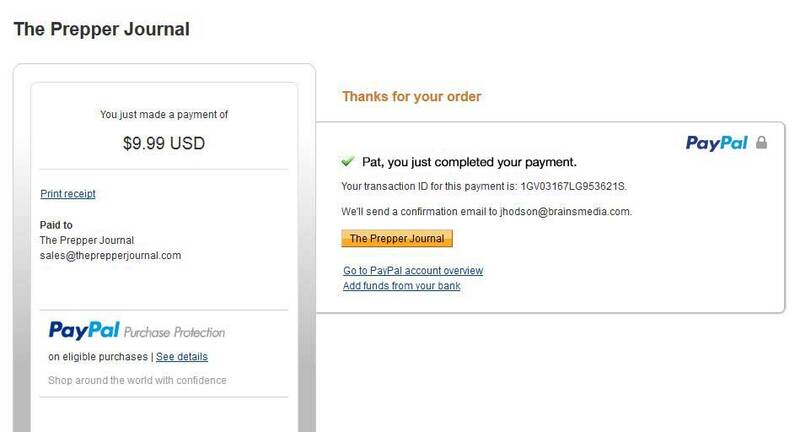 Now you can download all of the articles featured on The Prepper Journal in one file that can be used if you ever lose internet access. Over 1,850 prepping and survival articles are available for download along with bonus material. Along with The Prepper Journal articles from 2013 through today, you get 28 Military Training manuals and as a bonus, our Prepping 101 – The Basics guide which you can share with family and friends. The Basics cover the essential concepts of water, food, security, hygiene and more. We have bundled 28 military training guides in PDF format so you can learn the basics of Infantry skills, Combatives, Map Reading, Survival and Evasion, Urban Combat, First Aid and much more! There is FM 3-39.40 which lays out in precise detail the Army’s plan for Interment and Resettlement camps, the latest Army manual regarding Civil Disturbances and how Snipers will be used to target protesters with lethal force, Ranger Operations, Crew served machine gun manuals and Special Forces Medical Handbooks. Learn from the same guides our soldiers use to prepare for combat and make sure you are prepared with knowledge. Over 700 articles with hyperlinks to additional content on The Prepper Journal and elsewhere. 28 Military Manuals – Over 230 MB of data unzipped. Power Outage Checklist – Don’t be caught in the dark! Ammo inventory spreadsheet – Easily keep track of what you have and what you need. The one-time fee of $9.99 gets you access to download all this great content in a single file. To start, simply click on the Button below. When you click on the $9.99 – Add to Cart button above, you will then be taken to the cart page. Step 1 – Add your purchase to cart and fill in your contact information and click “Purchase”. You will also be emailed a purchase receipt which you can use to download your files. Click on the “TPJArchive.zip” link in the email to start your download. Important Note: This link is only good for 24 hours. If you are unable to download your files in that time, please contact us for a new link.